Week 9 of Project 365 for 2017 and the weather has been up and down - alongside my mood this week! I think I need a holiday. 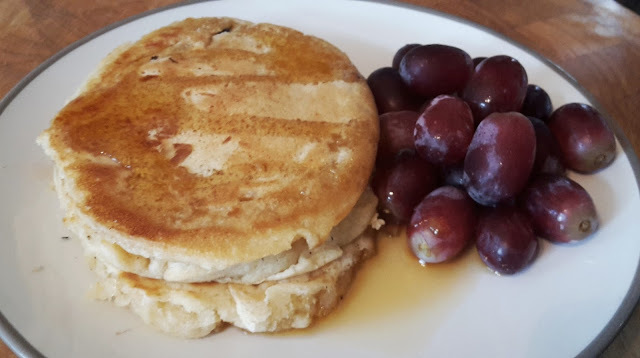 My lazy Sunday began with a practice run of Vegan pancakes ahead of Shrove Tuesday - no bananas were involved and the kiddos loved them so a success! A day of children's yoga classes followed by parent's evening for my two. Y6 SATs seems to be stressing everybody out, which makes me mad and sad at the same time, and I really feel for my girl. The boy though is thriving on the new curriculum - not sure where he gets his brains from. 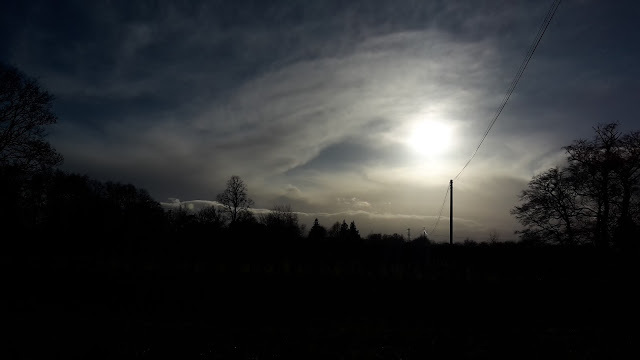 The sun shone on us all though on the walk back home. 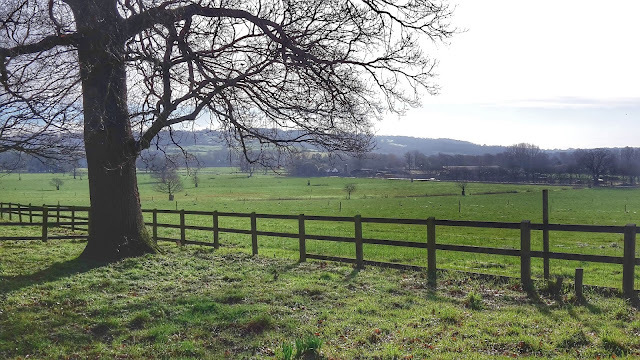 Long run day with my running buddy; 10 miles around Lacock and Reybridge. 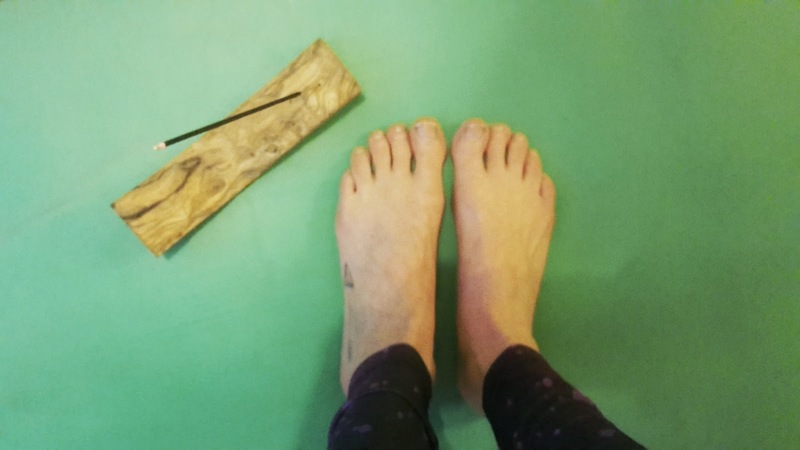 Back to work Wednesday so I needed to hit the yoga mat and burn some incense tonight. 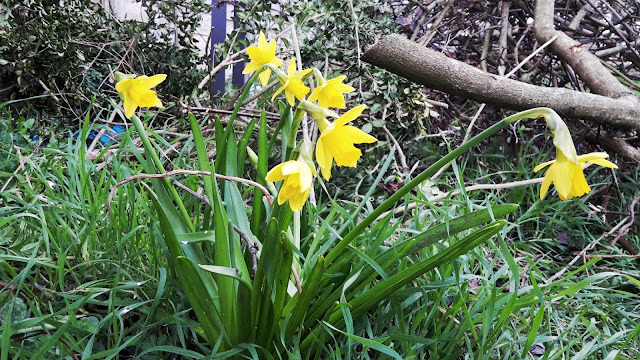 It was actually dry and bright when I got home from work so I had a wander down the garden and saw that the miniature daffodils were out. 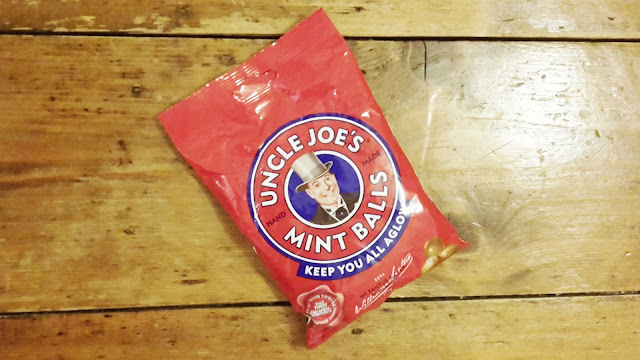 I discovered Uncle Joe's Mint Balls at the beginning of the year when we dropped in on one of the husband's friends in Bath. Said friend sent him home with a packet for me today! 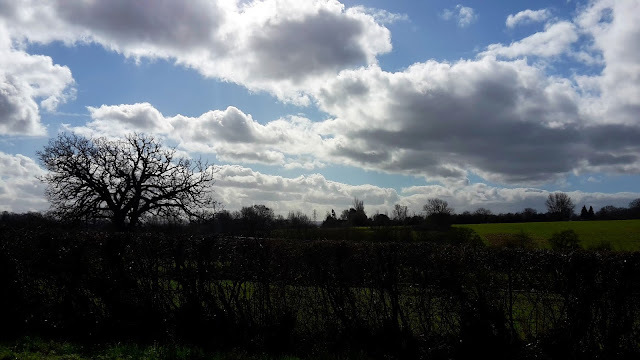 A lovely morning of children's yoga followed by a decent paced 10k was the order of the day today - it was sunny, warm and windy though so not my favourite conditions for a run. Pleased with the pace though.